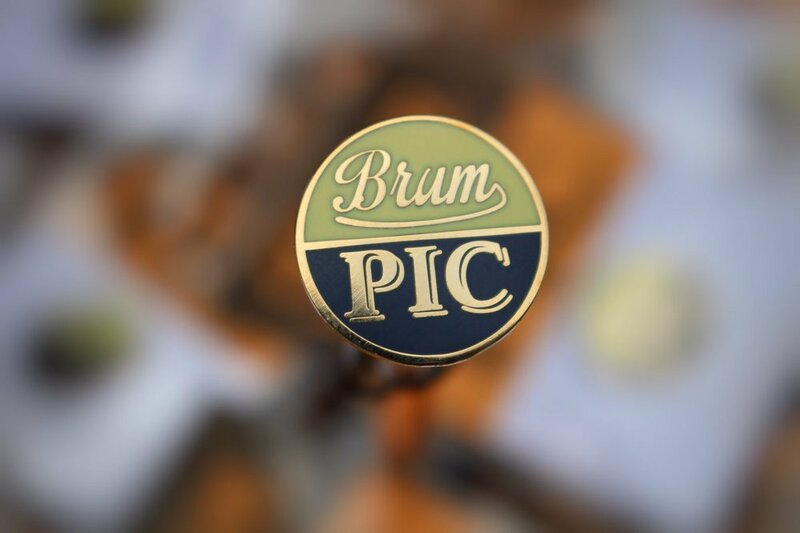 Established in October 2013, Brumpic celebrates the culture and heritage of Birmingham and the wider region through photography, news and events. 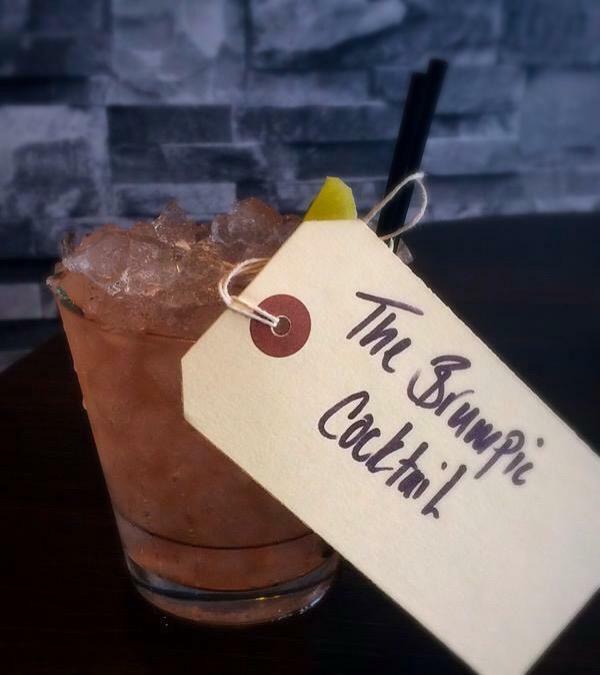 It has quickly grown into Birmingham’s No 1 cultural and heritage social media account with over 170,000 followers across its three social media platforms. 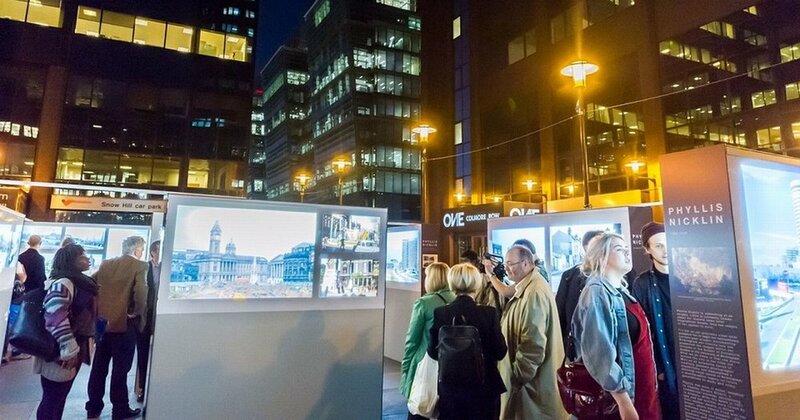 Brumpic have worked closely with a number of major institutions including Birmingham Museums and Art Gallery, Birmingham Hippodrome, The University of Birmingham and the BBC and their 2015 city centre exhibition ‘Nicklin Unseen’ received a national award. In July 2017 Brumpic launched the region’s first Culture Card. This exciting new membership scheme gives card holders exclusive offers, discounts and access to the very best arts, culture and heritage in the West Midlands and beyond.